An experienced Pittsburgh Divorce Attorney, Carla Schiff Donnelly joined Gentile, Horoho & Avalli, P.C. in 2013 and was named a Principal of the firm in 2016. 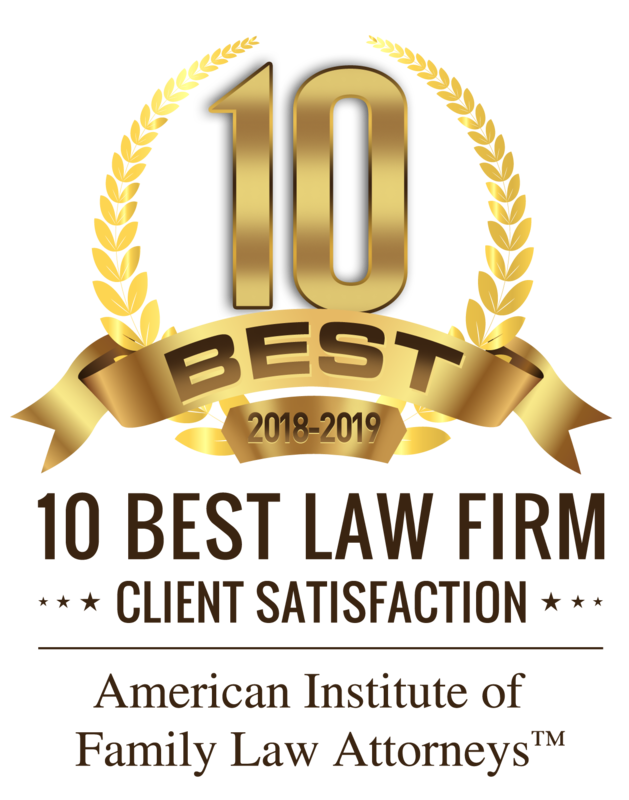 She focuses her practice on divorce litigation, with a concentration on complex financial and custody issues, including grandparent rights matters. Ms. Donnelly has handled numerous international divorce cases. She also specializes in preparing and negotiating prenuptial and postnuptial agreements and is trained in Collaborative Law and Mediation. Ms. Donnelly is committed to protecting children in custody and divorce cases and has been appointed by family court judges to serves as a Guardian ad Litem. She is a participant in the Children’s Issues Sub-Committee of the Family Law Section of the Allegheny County Bar Association and the Children’s Rights Committee of the Pennsylvania Bar Association (PBA). 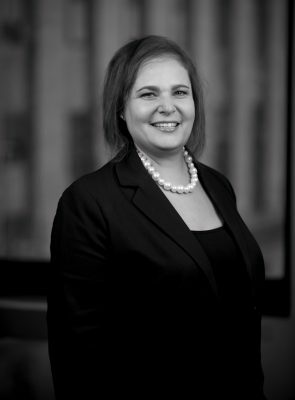 Prior to joining the firm, Ms. Donnelly practiced family law for more than 11 years at Stern and Edlin, P.C., a leading domestic relations firm in Atlanta, Georgia. She served on the board of the Visions Anew Institute, a nonprofit organization in the Atlanta area whose mission is to assist individual through the divorce process with information, integrity, and dignity. Ms. Donnelly believes in approaching family law cases with a win-win mindset and has represented clients in more than 100 mediations. That said, when an amicable resolution is not possible, she is an experienced litigator. Ms. Donnelly prides herself on being caring, creative, thorough and tenacious. Ms. Donnelly is a certified mediator and can serve as the neutral to assist parties in reaching a win-win solution. She cannot, however, mediate a case if she already represents one of the parties. 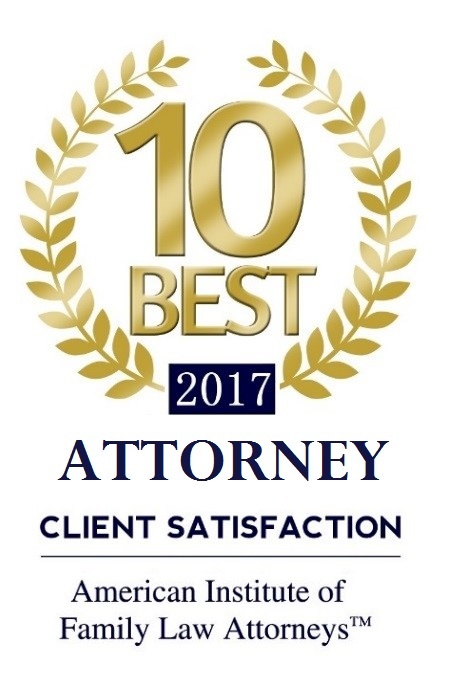 Ms. Donnelly meets with clients at both our Downtown Pittsburgh and Cranberry Township Offices and may be reached at cdonnelly@gha-lawfirm.com or at (412) 261-9900. 7 Tips for Helping a Friend Through Divorce, The Huffington Post, December 14, 2015. Read additional blog posts by Carla Schiff Donnelly.